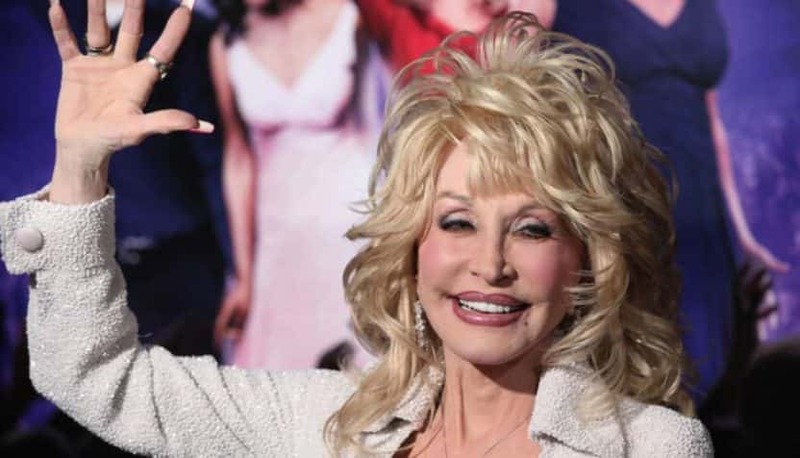 Dolly Parton visited Dollywood to help kick off the 2019 season at the theme park that has featured her name for over than 30 years. Parton officially opened the season with the annual Festival of Nations (March 16–April 14), which highlights musical cultures from around the world. In addition to new headliners Lizt Alfonso Dance Cuba and Drumstruck, this year’s acts include Invaders Steel Orchestra, Atahualpa, De Temps Antan and Les Grand Hurleurs. The Festival of Nation’s Passport to Food will showcase dishes from Trinidad, Canada, South Korea, Cuba, Ecuador and more. In addition to performing, Dolly announced that the park’s $37-million expansion—Wildwood Grove—will open May 10 and 11. Parton will return to Pigeon Forge this spring for the official ceremony. 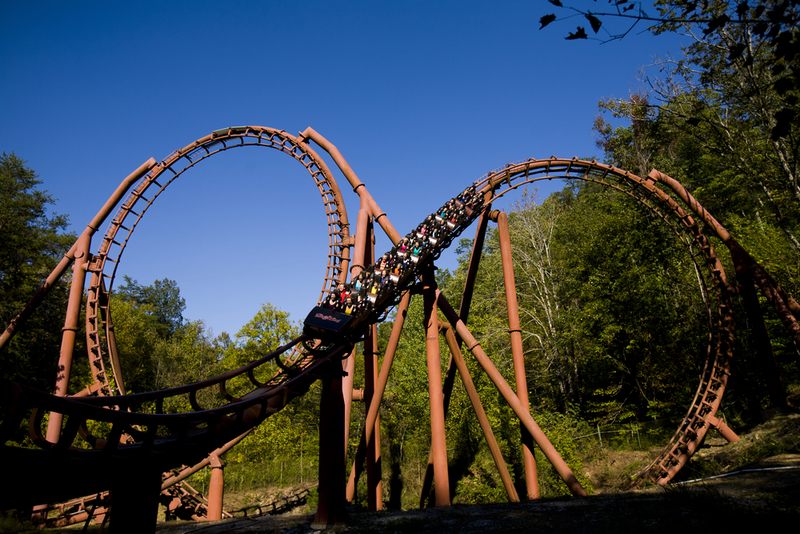 Wildwood Grove will feature 11 new experiences for guests, including a new restaurant, climbing structure and roller coaster called the Dragonflier.